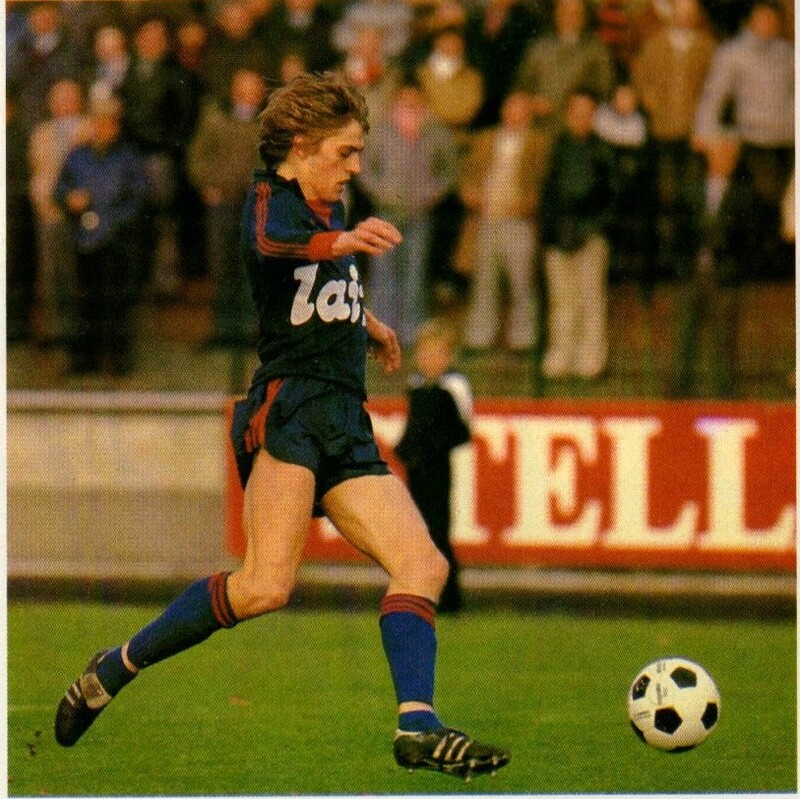 English forward Paul Walsh had a good spell at Luton (1982/84) and was rewarded with five caps in this period. He never seemed likely as a long term option despite a transfer to Liverpool in 1984. Belgian defender Jean-François De Sart had a long spell at RFC Liege in the 1980s into the early 1990s. 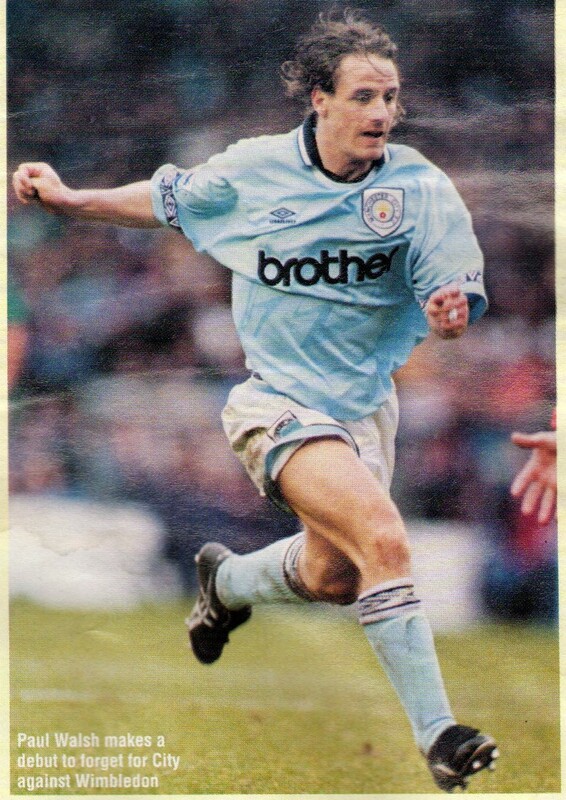 He earned three caps in 1989 at a time when Liege had qualified for the UEFA Cup. German defender Wolfgang Funkel was a mainstay of the Bayer Uerdingen side of the 1980s along with his brother Friedhelm. 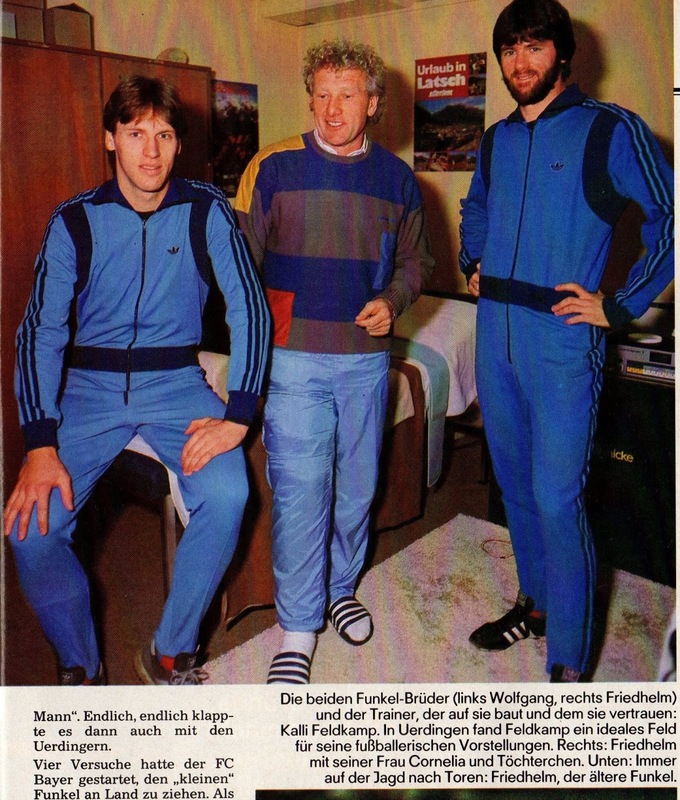 Wolfgang Funkel would be rewarded with two caps in 1986 but failed to make the final cut for the 1986 World Cup. He did however, participate in the 1988 Olympics. Tomas Locatelli was a promising young Italian midfielder and was signed by AC Milan in 1995. He had his best spell at Udinese (1997/2000) and earned two caps in 1999/2000 span. 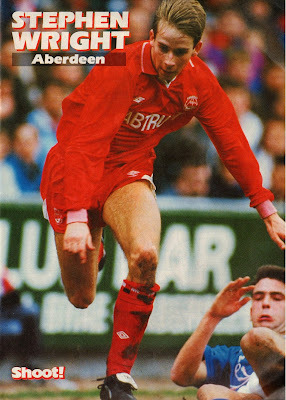 Scottish right back Stephen Wright was part of Aberdeen squad of the early 1990s. 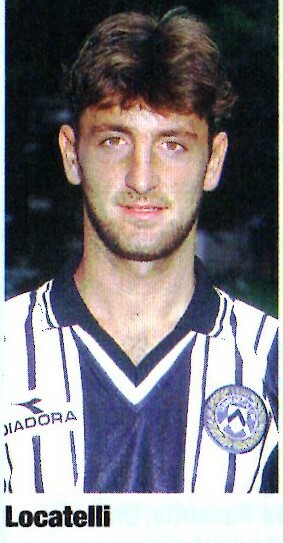 He would earn two caps for Scotland in 1993 but no more, despite a transfer to the mighty Rangers Glasgow in 1995. I wish there were more places like this, because it was simply too amazing for words. I came here with my boyfriend the other night, and it was absolutely fabulous. The use of wood throughout the Chicago venues adds a very warm and inviting feel to venue.